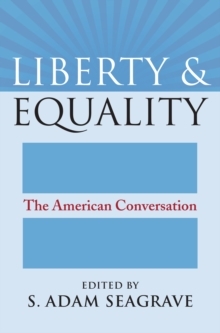 This modern English version of sixteen of Publius' most important essays is designed to set forth their argument in the clearest terms: the promise of the U.S.
Constitution. 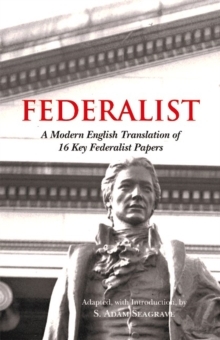 Though The Federalist was itself written for the same purpose, the complexity of its prose and the meaning of several of its key terms have now passed out of currency-with the result that the original texts are now less able to communicate effectively to the uninitiated than they were when the first essays were published in 1787. 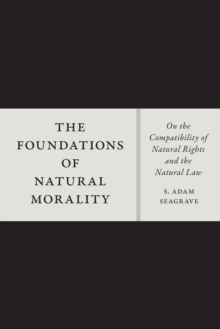 Faithfully re-phrased for modern readers by an established and respected scholar of American political thought-and supplemented by quotations from the original texts-the selected essays included here offer today's readers a judicious and effective first approach to The Federalist 's most important ideas.